Signs of aging can be especially noticeable in our smiles. One day you may suddenly notice that your teeth aren’t as bright, or that they’re chipped and worn looking. Sometimes, as our faces change, our teeth can even take on a “sunken” appearance. The good news is that many of these issues can be improved through awesome dental care, whether there’s reconstructive work that needs to be done (such as a missing tooth), or you just want to make your smile more beautiful through cosmetic treatment. A brilliant smile defies time. Check out a recent study from the American Academy of Cosmetic Dentistry. An Oral B Britain study concluded that simply whitening your smile can make you look—on average—five years younger. Smiles are essential to great first impressions. Often during midlife wake-ups, new opportunities present themselves. When life knocks us around a bit—whether that be in the workplace, in relationships, or wherever… Smiling can boost our moods, increase the positive energy we exude, and even help with our overall health. Smiling can also affect our job opportunities, romantic opportunities, and interactions with friends and acquaintances. Be sure you’re confident in your smile. 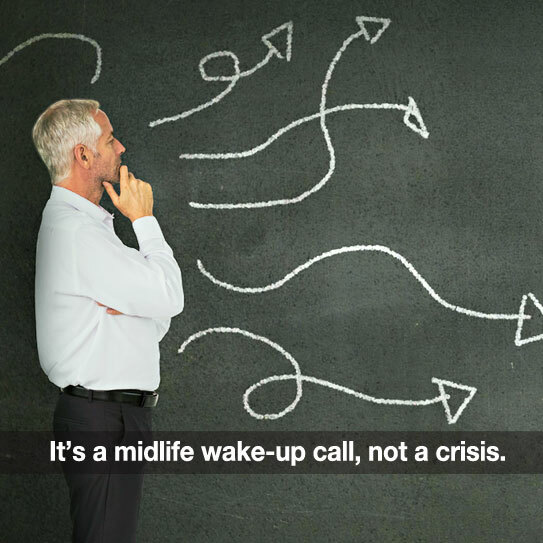 Interested In More Information About Midlife Wake-ups? 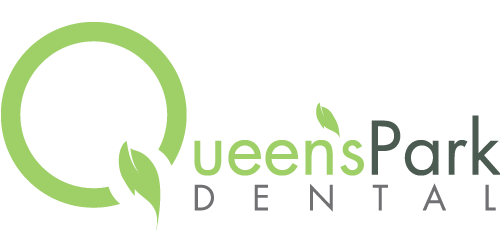 Talk with us anytime about refreshing your smile. Whether you want to look at very conservative options, or you would like to consider more dramatic cosmetic options, we have the resources and expertise to help you make a plan. We appreciate having you as our valued patient!